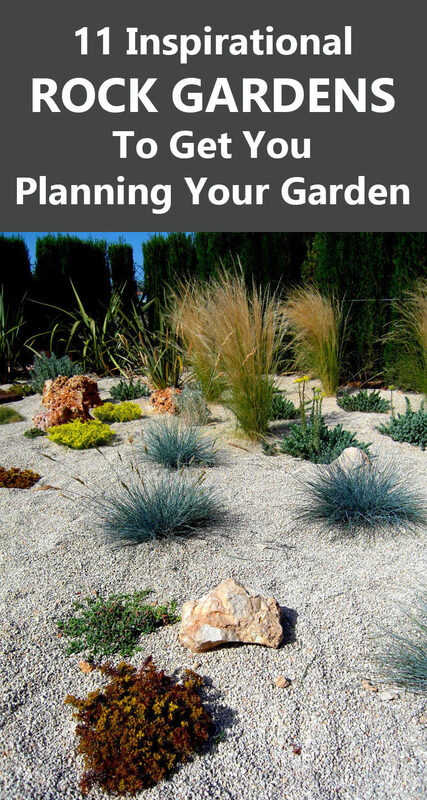 Watering the grass and plants all throughout the warm season, which in some places is year ’round, can be a huge hassle. 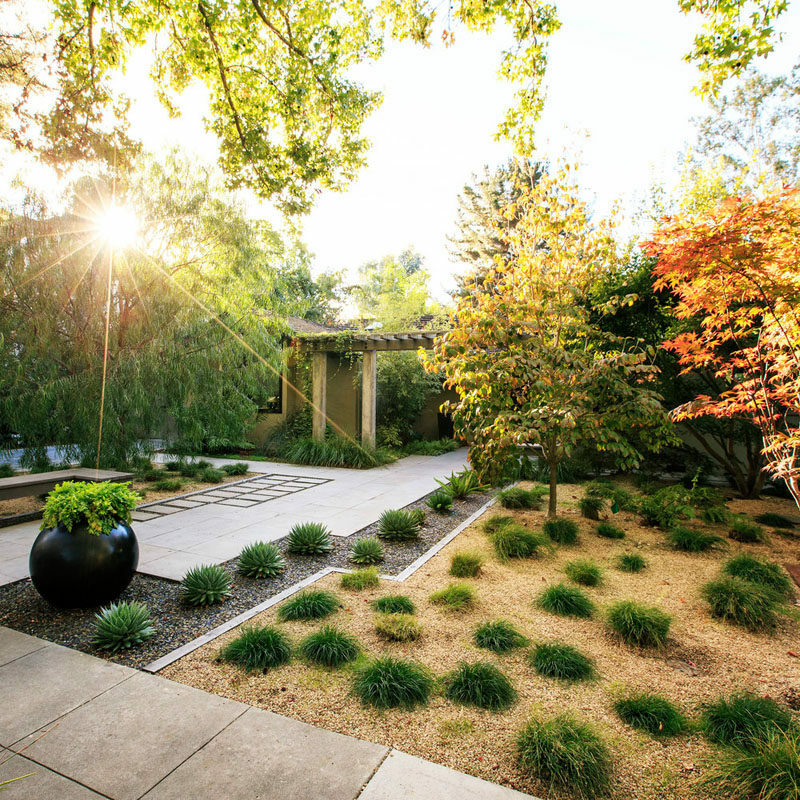 There are usually water restrictions, which can lead to brown spots on grass and dead plants, which then leads to having to take out the dead plants and replant new ones, and the cycle continues. 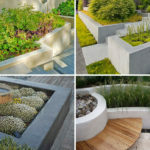 With rock gardens, however, the need to water almost entirely goes away and the few plants you do have are much more likely to survive a drought should one occur. 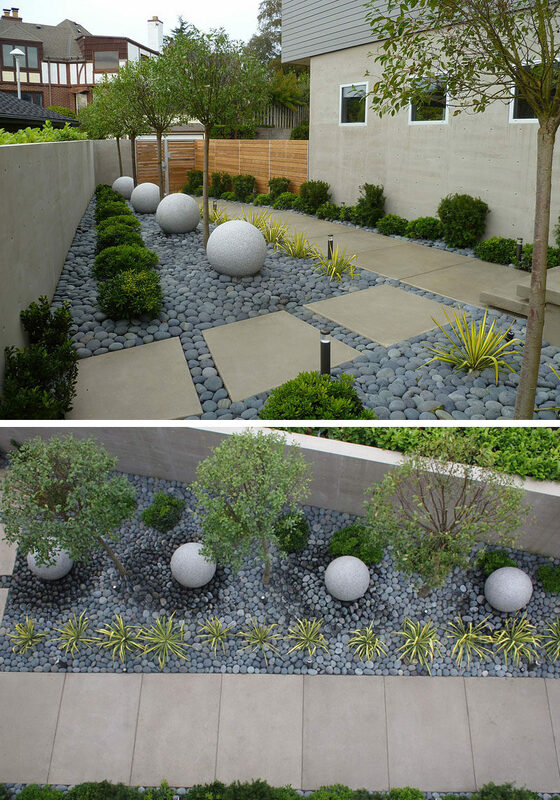 Here are 11 examples of rock gardens and the various ways they can be styled. 1. 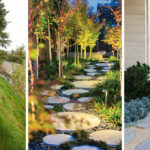 This rock garden in Seattle has plants that will tolerate heavy rain in the fall and winter, but will also do well as long as they’re given a little water during the dryer summer months. 2. 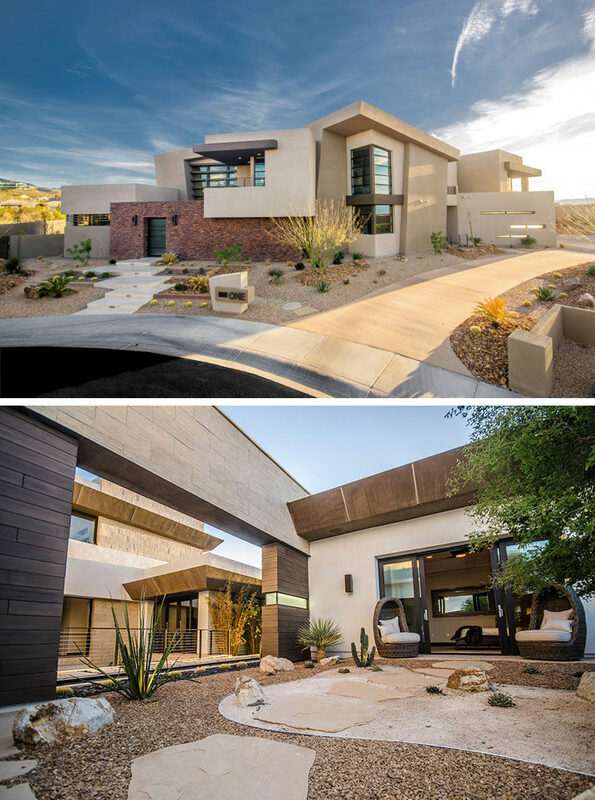 This Las Vegas home has no grass but instead has a number of plants scattered throughout the rocks, all drought resistant and and very low maintenance. 3. 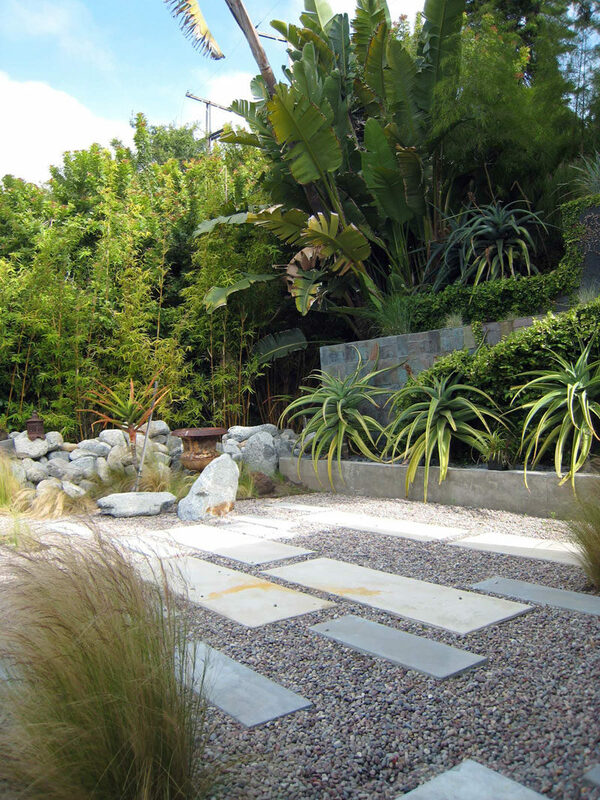 This garden has a mix of rocks, drought resistant plants, as well as a bit of grass to bring life into the yard. See more photos of this garden, here. 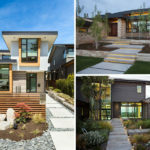 Designed by Studio H Landscape Architecture in collaboration with QS Landscape. 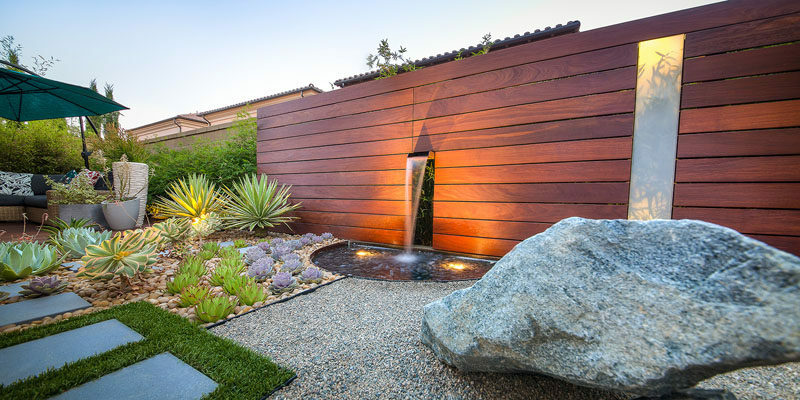 Photography by Studio H Landscape Architecture. 4. 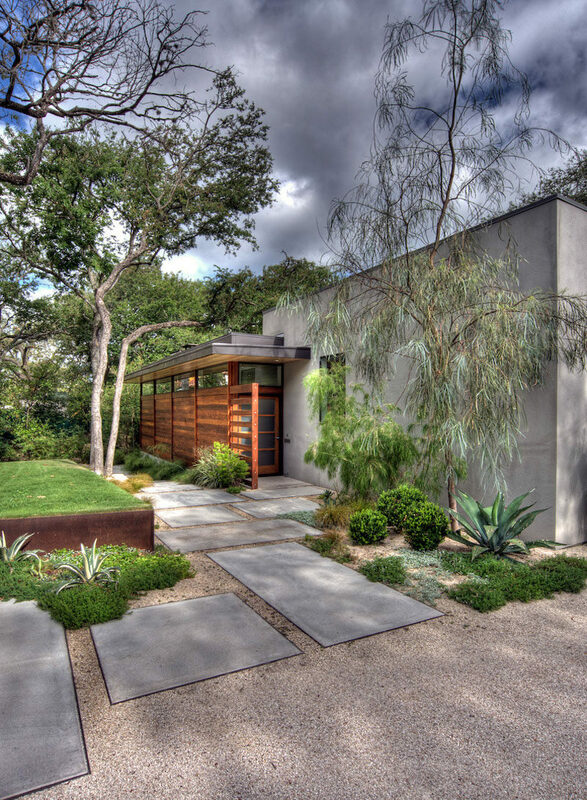 Pavers of various sizes have been placed throughout this yard, and the low maintenance plants and grasses create depth and texture. 6. 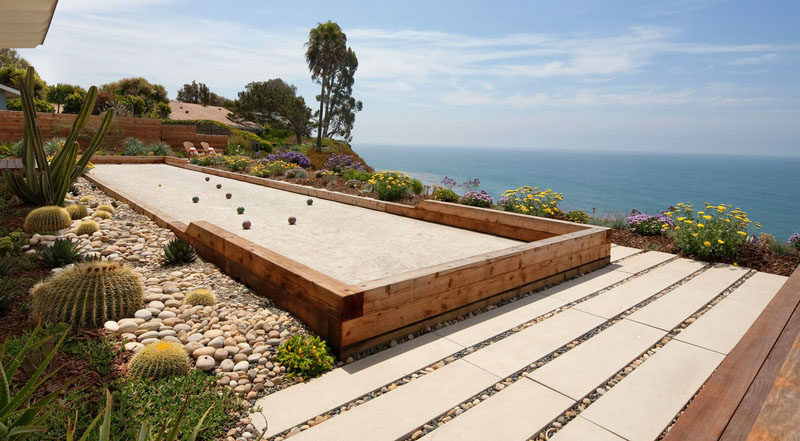 This backyard overlooking the ocean has a rock garden full of cacti and a long strip of gravel for playing bocce. 7. 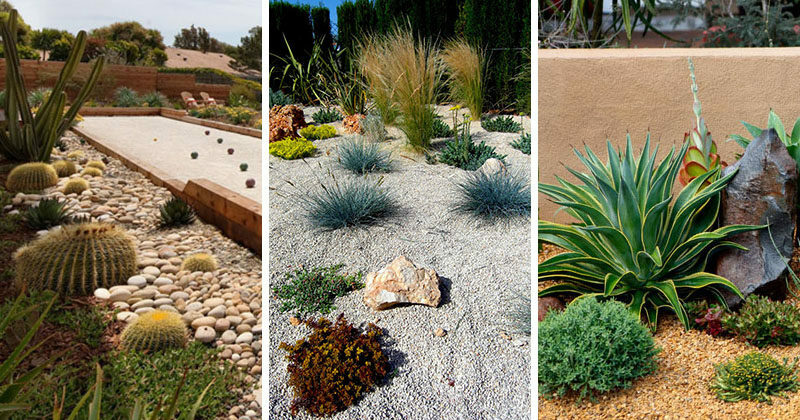 This yard uses drought tolerant plants and small stones of various kinds to create a low maintenance yard full of color and texture. 8. 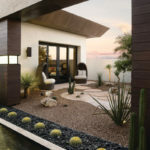 Gravel, drought tolerant plants, and a number of colorful stones are used in both the front and back yards of this home to create an easy to maintain landscape. 9. 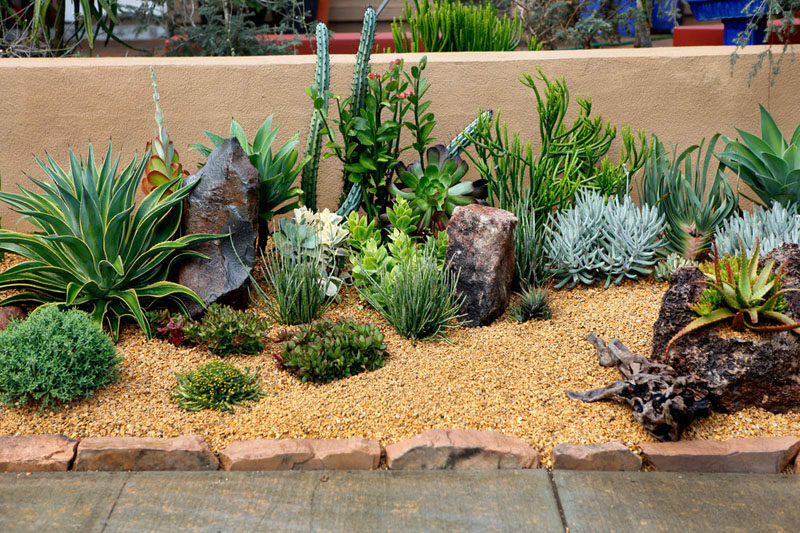 The front yard of this home has been filled with rocks and an assortment of low maintenance, drought tolerant plants. 10. Although this backyard looks a little sparse right now, once the plants grow a bit, there will be less gravel and more plant life. See more photos of this home, here. 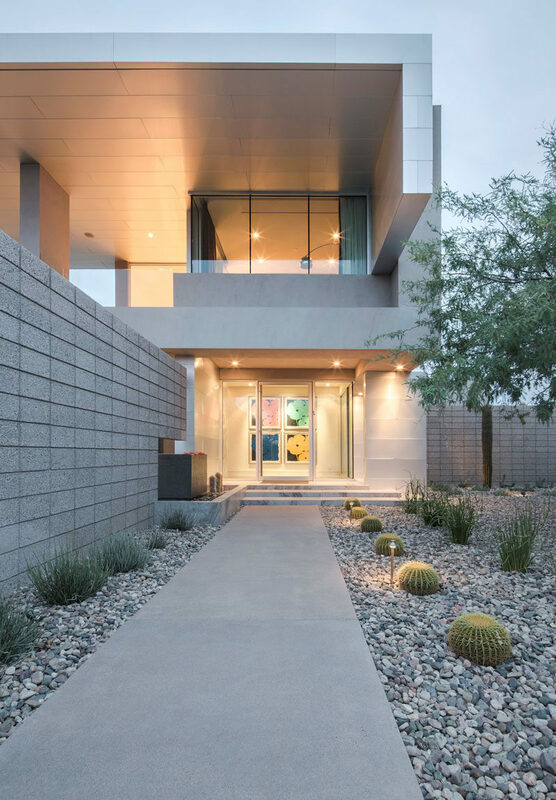 Designed by mA-style Architects. Photography by Makoto Yasuda | Nacasa & Partners.